If you're a startup shopping around for insurance, the best place to begin is by going online and educating yourself on how experts in the risk industry analyze your business, says Ed Heine, managing director of the Surety Bond Department at PayneWest Insurance. Once you've done your research, assess how well you are managing your company and which areas could be improved upon. Use this knowledge to develop your expectations of an agent. Finally, contact an agent that has expertise in your business. "It can be the best free advice you receive and, when managed properly, creates a relationship that will understand your business, provide guidance as you grow and, importantly, would be there on your worst days - when things do not go well," Ed says. Ed Heine: Headquartered in Missoula, Mont., PayneWest Insurance formed in the fall of 2012 with the merging of the Northwest's two premier insurance advisory firms - Payne Financial Group and Western States Insurance. These two industry leaders operated independently for more than 40 years, providing business and personal insurance, benefits and surety. Today PayneWest serves 32 communities through offices in Idaho, Montana, Oregon and Washington, and provides insurance solutions, surety and employee benefits for private individuals and businesses. Duke Revard: What sets you apart from other insurance agencies? Our mission statement is defined by three key focus areas: Clients-Colleagues-Community. All that we do is assessed with a client focus, with services delivered through dedicated employees who embrace our mission by serving our clients, colleagues and communities in a caring and competent way. Key employees own the company, and we are dedicated to independent ownership. This means many things - our owners drive the strategic direction of the company and have a vested interest in how we serve our clients. Our focus on operational excellence emphasizes solid financial results delivered through profitable growth. Expertise - we have developed specialized teams with expertise in products and services to best serve the needs of our clients. Our knowledge, developed through Payne University, Mentorship and Leadership Development Programs and Partnerships with Industry-Specific Resources, support client services. Duke Revard: What are some of the biggest headlines or trends you've noticed in the world of business insurance? Ed Heine: This is a broad topic! I consider the world of business insurance to be financially stable, highly accountable and very responsive to client's needs. Do the resources exist to meet the expectations of our clients? Yes. The need for continuous focus on talent (recruiting and development) is essential. Technology facilitates needed efficiencies, but we must always prioritize the need to maintain the human touch in our client relationships, particularly in the claim process and on non-routine placements. I am concerned that this area is being diluted by an over-utilization of technology. - In the construction world - new contract delivery models with challenging indemnification/liability components, and risk allocations. Duke Revard: What are the biggest concerns and questions business owners are coming to you with today? 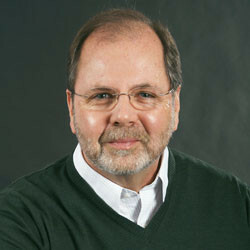 Ed Heine: Operational Capacity - the majority of our customers would be considered small business by most indices. The recession has had a material impact on this segment, and their ability to provide the capacity that is needed to respond to the improving economy is challenging. Capital is limited, the availability of experienced labor is less than needed and the underwriting standards of creditors are not very flexible. We are spending a lot of time helping our clients develop strategy to get the most that they can out of their resources in a safe and disciplined manner. Business Perpetuation - Many baby-boomer business owners have not prepared for the perpetuation of their business and are asking us for solutions. Internal Controls and Safety - as it applies to the traditional areas of property and worker protection, as well as corporate governance, cyber liabilities and financial return - the total cost of risk. Emphasis on these areas has a quantifiable impact on performance, and we are helping our clients develop systems. Duke Revard: How can business owners figure out what type of coverage they'll need? What's the minimum coverage they should have? Ed Heine: Insurance provides balance sheet protection when a loss occurs, whether it arises from a direct loss to an asset or through liability to another arising through your business operations. 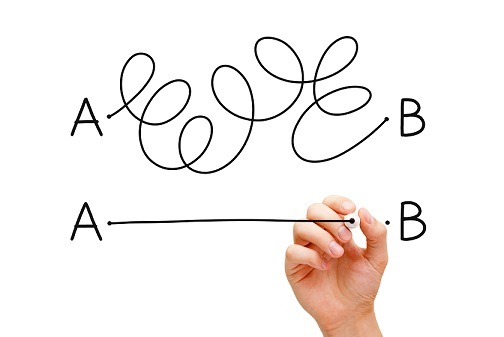 Depending upon the type of business you are in, you may have unique needs assumed through the contracts you execute, the promises you make or the use of your product. Work with your agent to identify the exposures and purchase the insurance you can afford. Duke Revard: What are the smartest decisions business owners can make to protect their business? Ed Heine: Establish relationships with an attorney, accountant, insurance agent and banker that understand the business you are in and can help you structure the systems you need to properly organize the business. Develop a business plan, with input from your key employees and advisors, and establish goals supported by structured activities that your team can commit to. This provides focus, minimizes surprises and creates clarity. Make decisions in your own favor. Pursue opportunity that aligns with your strengths, and be very mindful of your weaknesses. Create systems that allow you to track your performance. They should be accurate, timely and used regularly to monitor performance. Communicate clearly and regularly in this regard, and create accountabilities for your team. Retain earnings to create a financial position with strong working capital and equity. Minimize leverage and fixed debt. Duke Revard: What types of questions should business owners be asking their insurance providers? What expertise do you have in serving my kind of business? What expertise does your company have in serving my kind of business? If the agent cannot answer the above concisely, and demonstrate expertise (personally or his agency) in the areas most important to you, move on to one that can. Then, facilitate the process so they can do their job for you and get a few references to broaden the perspective. 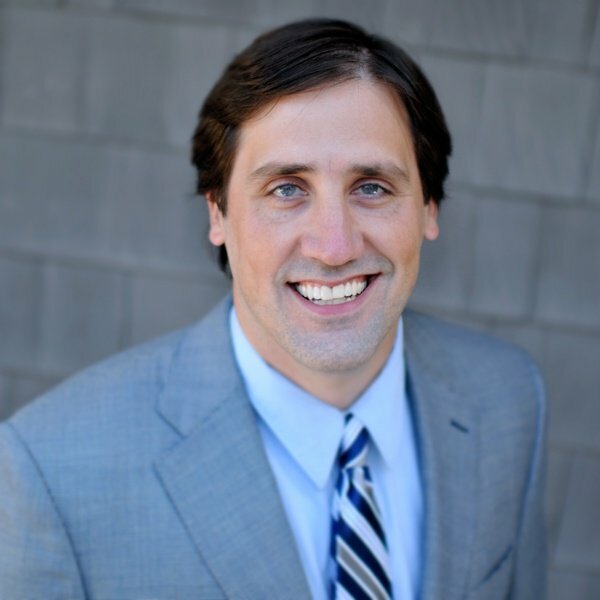 Duke Revard: How has technology changed the way you do business? How has it changed the way your customers do business with you? Ed Heine: Technology enhances our expertise and client service by providing access to information that helps us serve our clients in a quicker and potentially more thorough manner than was available in the past. Our productivity gains have been significant in many areas - through technology, we are focused on continuous improvement, and when all works, the impact is material! Communication, knowledge sharing, document management - these are core areas for client service, education and the business process. The technological tools that we have implemented facilitate improved performance in all of these areas. Performance management - technology, properly designed and deployed, can provide tools that support all aspects of our organization. When not capable of meeting users' expectations, it can threaten productivity and morale. Managing the deployment of technology in a business is a fine science. Duke Revard: What trends or innovations in your field are you most excited about for how they'll change the customer experience and/or how they'll change how you do business? Talent - the development of new systems and methods to not just attract excellent talent, but to develop expertise and leaders. Given generational issues and competition for the best people, companies that perform well in this area should achieve superior performance. Innovation through Technology - not only do we have a continuous need to develop technology that can enhance our performance, but our clients share that same requirement. I am not as interested in what is going on today but, rather, the developments that are possible through future platforms. I want to know what is coming and assess new ways that create a better experience for all of our constituents. I need to know how our clients' businesses are changing and develop solutions for new exposures. Creating and selecting the solutions that are best is challenging, but essential. Collaboration - this is very exciting. Clients' expectations are changing. Although there is still a part of our industry that has been commoditized, there remains tremendous opportunity for the risk professional that not only delivers programs to protect their client, but who also helps solves problems, creates relationships and provides perspective in a strategic manner. Delivery of this is best achieved through collaboration and the tools that are available to support this - social media, continuing education programs and other technologies - are powerful, and we are embracing them so we can help our clients and employees in ways that many may not consider as the role of the traditional insurance and surety agent. 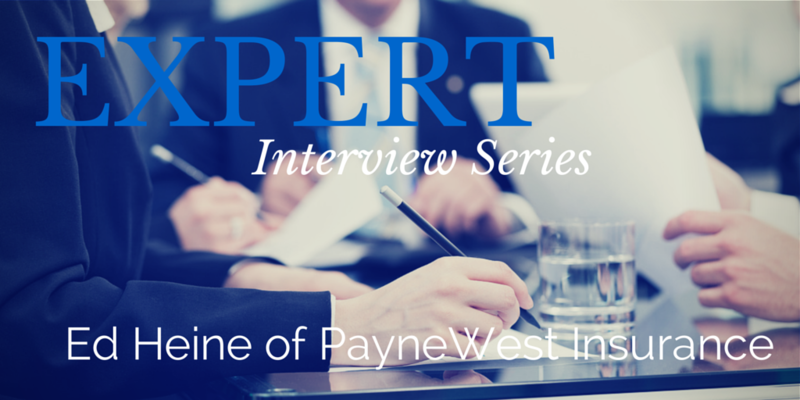 Thanks Ed Heine and PayneWest Insurance for lending your time and expertise to our Expert Interview Series! Connect with PayneWest on Facebook and LinkedIn.